It was on this day 25 years ago the Grand Floridian opened its doors. 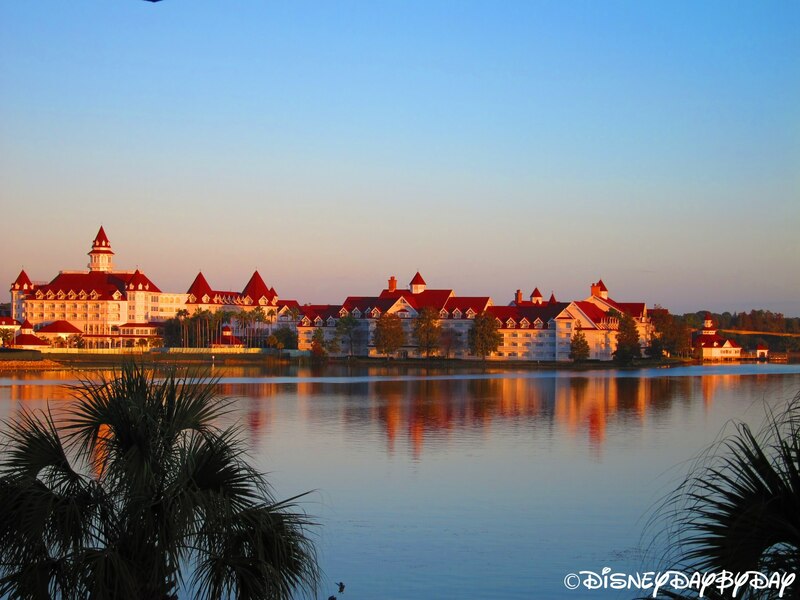 Sitting on the shores of the Seven Seas Lagoon and themed after Victorian era beach resorts of the 19th and 20th century, this resort boasts 867 elegant rooms. Currently under construction is the addition of 147 villas which will be the second Disney Vacation Club Resort on the monorail. Such a beautiful resort, even if you aren’t staying there, be sure to visit. So, Happy Birthday Grand Floridian! !